Ask Keri: Is it important to buy coffee that’s certified organic? Keri Says: The short answer is that your absolute best bet is buying coffee that’s certified organic and certified fair-trade. But of course that answer comes with a lot of explanation and some exceptions. 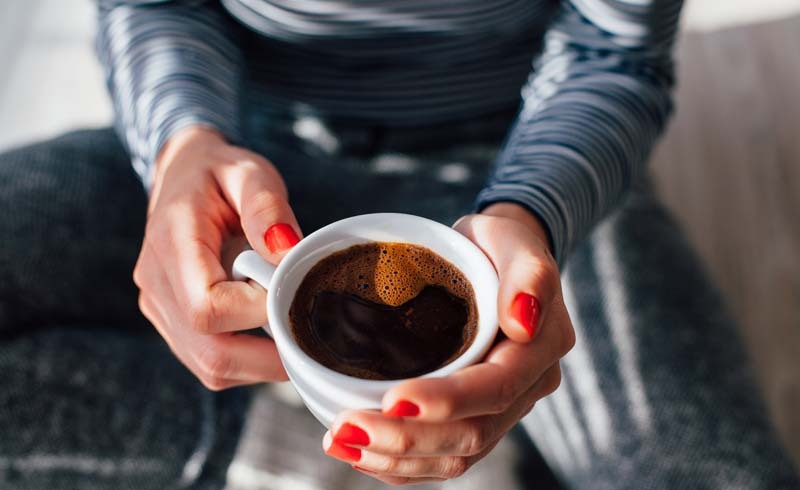 It’s a topic worth understanding, though, since coffee is generally something you’re putting in your body every single day (sometimes multiple times!). And there’s just so much to choose from these days, whether you’re standing in a grocery aisle or are trying to decide which little shop to run in for a cup of Joe on the run. This means you’ve got two options: You can get to know a brand that provides lots of transparency about the farms and processes that go into their production (Counter Culture is particularly great at this, for example), or you can rely on certifications. The first reason to buy organic is that conventional coffee is grown using a high volume of chemical pesticides and fertilizers. While it’s unclear how much residue ends up in your cup after all of the processing (and it’s likely very little), the chemicals do affect the environment in serious ways. They leach into rivers and streams, for example, harming wildlife and affecting drinking water. Farmers and farm workers are also exposed to toxic chemicals that can affect their health. 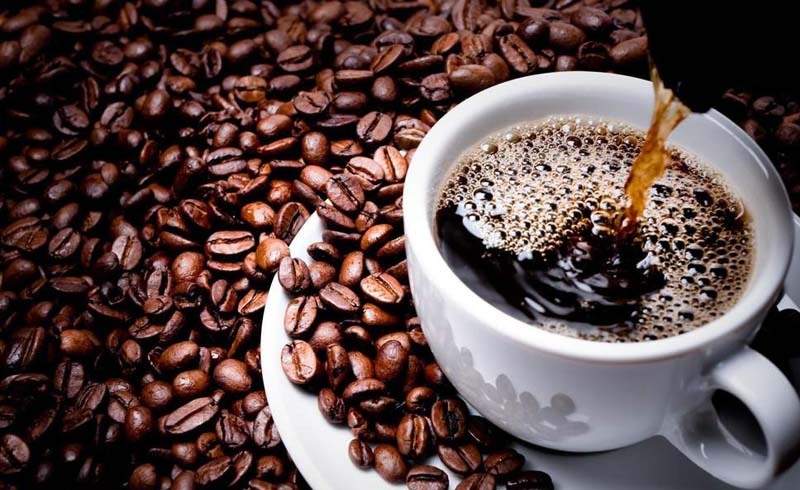 Most organic coffee is also grown in the shade, which preserves forest ecosystems. It’s worth mentioning, too, that coffee is, well, kind of popular. (Again, think about the fact that you drink it every single day…and then multiply that by billions of people all over the world!) Since so much is produced, practices that destroy the environment have massive consequences. Finally, if it’s possible, I recommend also choosing a brand that’s fair-trade certified. Because coffee is primarily grown in developing countries, labor abuses and low wages are widespread. Fair-trade guarantees farmers are being paid a good price for their crops and that workers are treated fairly. Many organic brands already follow the tenets of fair-trade, but the certification adds another level of ethical evaluation, so it’s even easier to live consciously.